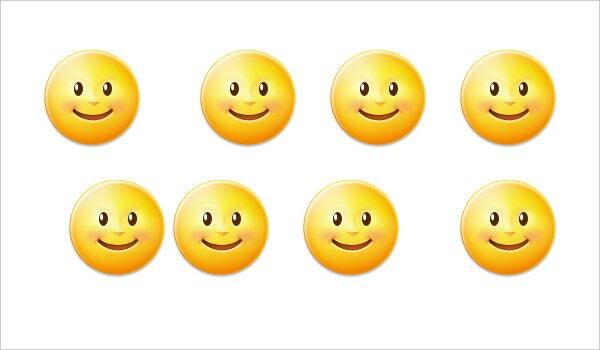 Emoji have become gradually popular and people worldwide are using them in their messages and emails. Ever since iPhone is introduced their usage has become multifold. There are many widely used emojis available and among them the moon emoji is very much admired one. 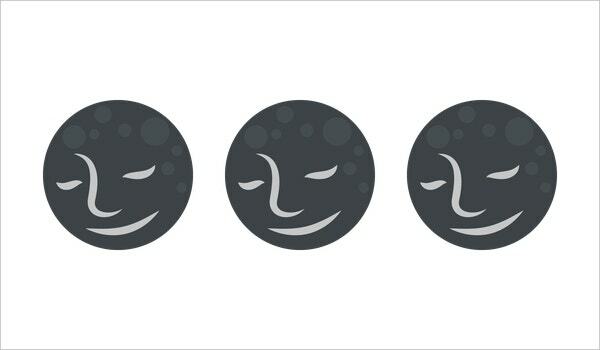 Moon emoji is usually denoted by a full moon with a face of a person embedded on it. You can also see Heart Emoji Symbols. 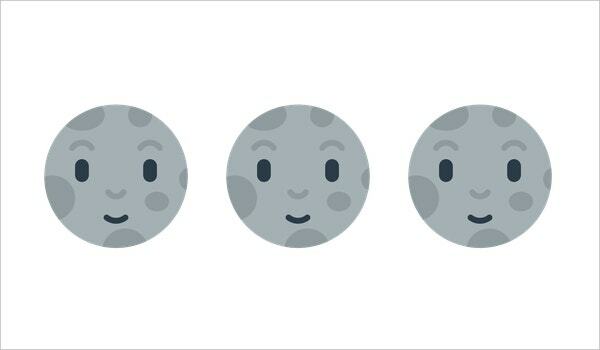 Since moon emoji is perhaps the best to show the feelings and emotions more and more innovation is made in using this emoji. Moon emoji will be attractive if used in a photographed picture by embedding in it. It is now a day’s used for morphing the celebrity’s faces to show their reactions. In Disney classics it is extensively used to rouse the audience. See this Cute & Funny Emoji. It is used as a tool to cheer up the atmosphere in performance shows. They are perfectly used in expressing social embarrassment and in the country flag as well. Some people use moon emoji on soft drink cups and ice cream cups. 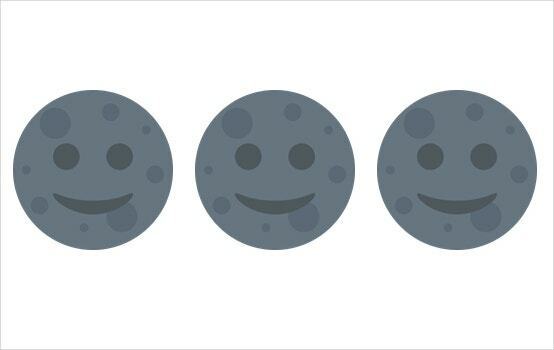 Be it is a Whatsapp messaging or FaceBook comments moon emoji are extremely useful to show one’s reactions. 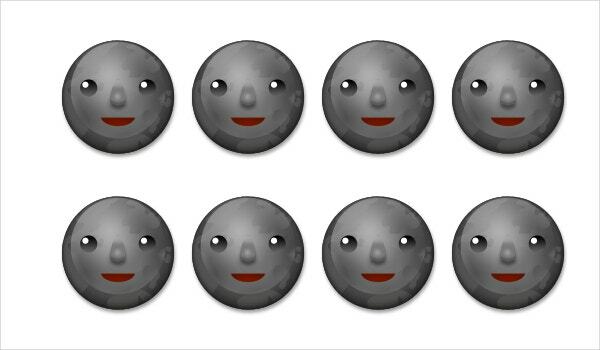 Plenty of Moon emoji pictures are available in the web and they can be suitably used during texting with friends and relatives. 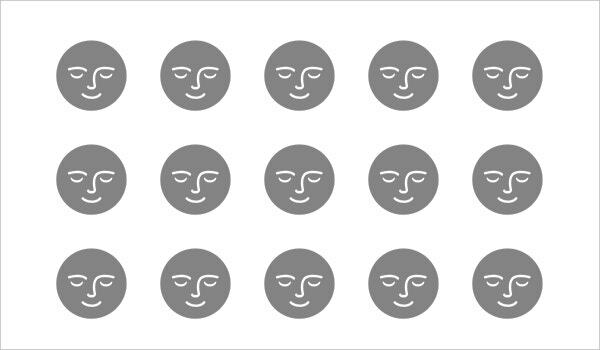 Since moon emoji depicts one’s feelings they are extensively used among the people during their chat to show their emotions in a perfect manner. Be it is a happy moment or a sorrowful event they can be easily expressed using moon emoji. You can alsos see Emoji Pictures. Communication through social media is the order of the day. In such a platform effective, creative and humorous words will generate extensive interest among the network of people. This can be achieved easily using varieties of emojis. By using moon emoji in headlines can make them strikingly attractive. 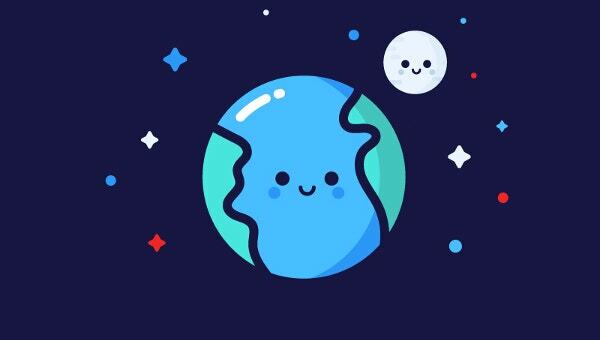 Scientifically it is proven that the outbreak of emotions will help a person to overcome depression, hence by using moon emoji one can express the feelings easily. It has become very common to include moon emoji in jokes. Their influence on culture, lifestyle and day-to-day activities make them incredible. See this Emoji Maker/Tools. Creepy moon emoji – Any unpleasant feelings to be conveyed through message using creepy moon emoji is practical. 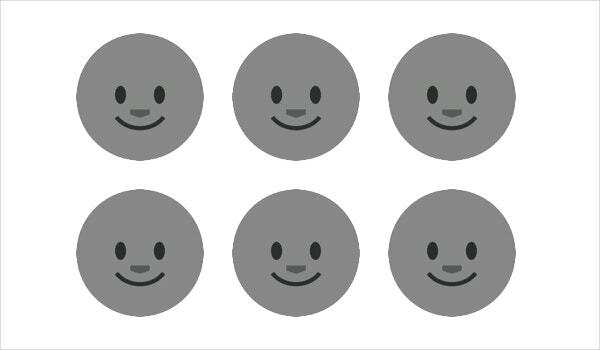 Dark moon face emoji – To express hate towards anything, dark moon face emoji can be used. 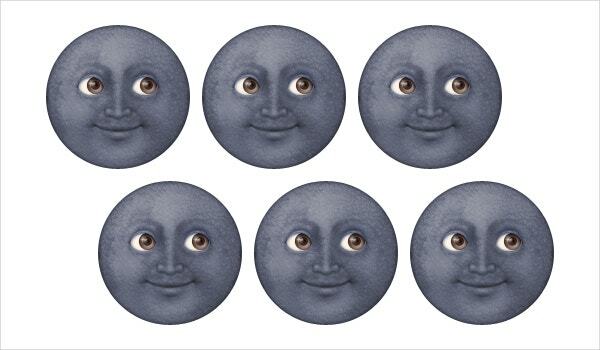 Molester moon emoji – It is just a trend to send humorous message with molester moon indicating that the viewer will be molested by moon. 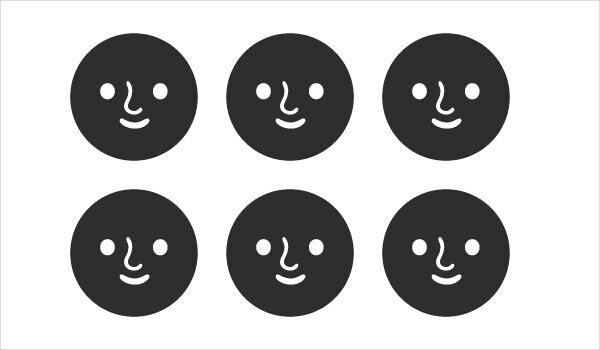 Moon emoji for the remembrances of the childhood nostalgia are very popular among relatives of the social community to exchange their feelings and happiness. 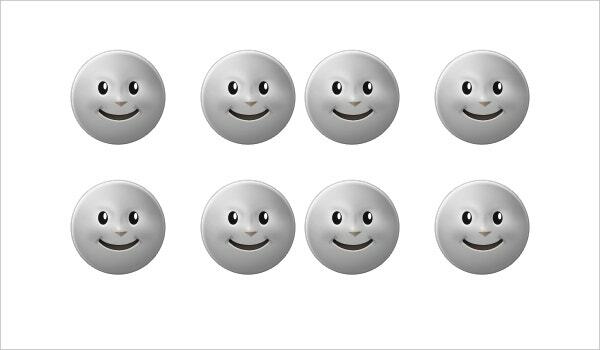 As per the scientific studies, the moon emojis which are similar to human faces have tremendous impact on the brain of the people. In professional and business communications moon emojis are extensively used to express the feelings. see this Thumbs up Emoji. 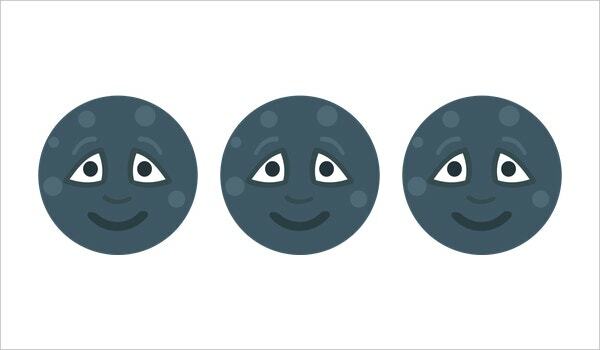 These moon emojis are sure to soften the impact of the criticism such that receiver can take it in lighter sense. They promote positive relationship and make the communication quite easily understandable. The above information on moon emoji will help to gain sufficient knowledge about them. They are a real value addition to effective communication.